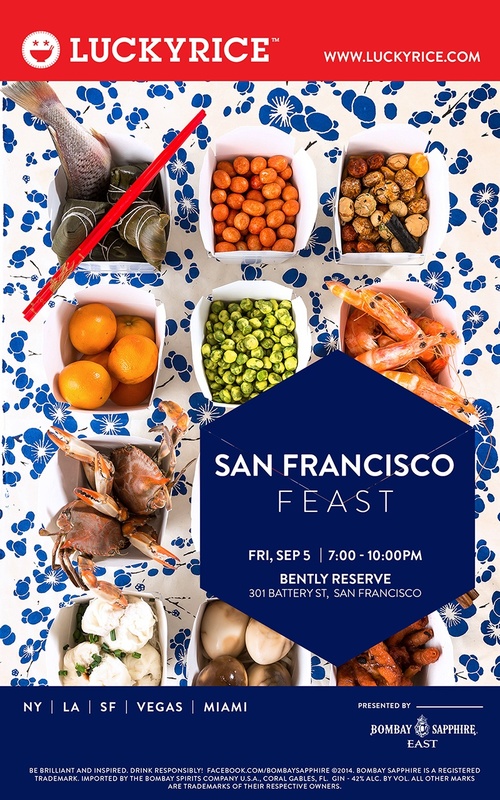 Food Festival LUCKYRICE is back in SF! 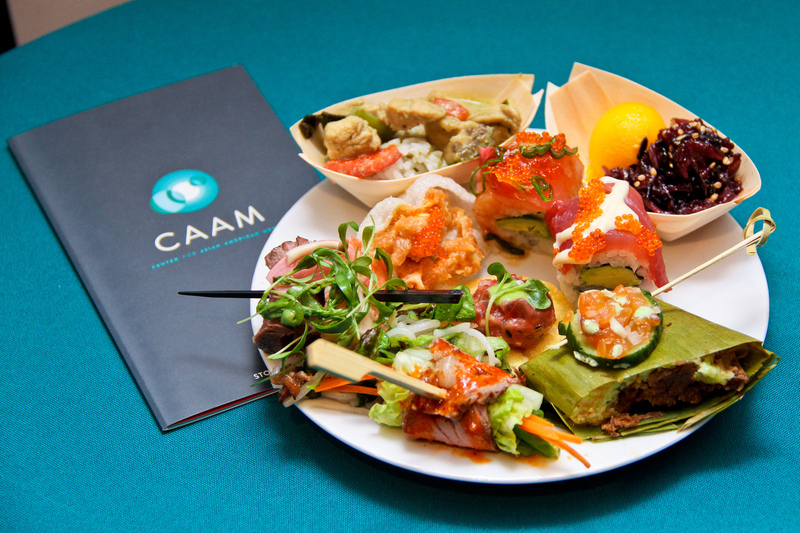 Experience 8 tasting stations and 11 courses and specialty drinks at CAAMFeast 2015. 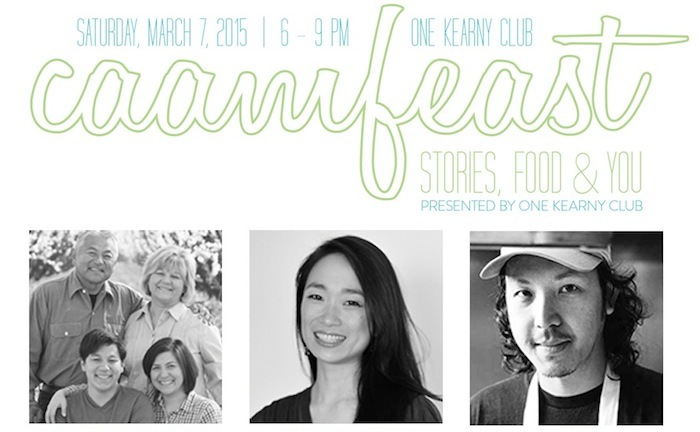 Join us at the second annual CAAMFeast Awards: Stories, Food & You on Saturday, March 7 as we honor the Masumoto Family, Danielle Chang and Tim Luym. 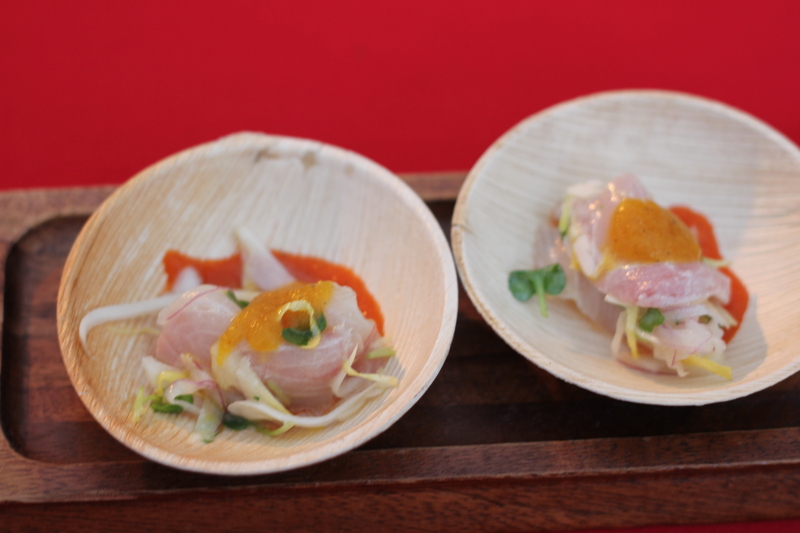 Asian dishes get some limelight at LUCKYRICE SF. 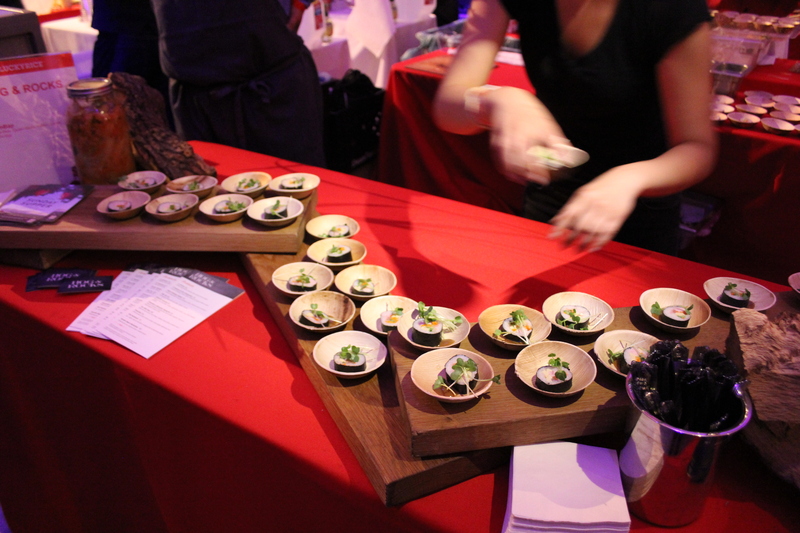 LUCKYRICE is coming to San Francisco, featuring local and national chefs, and their best Asian dishes. 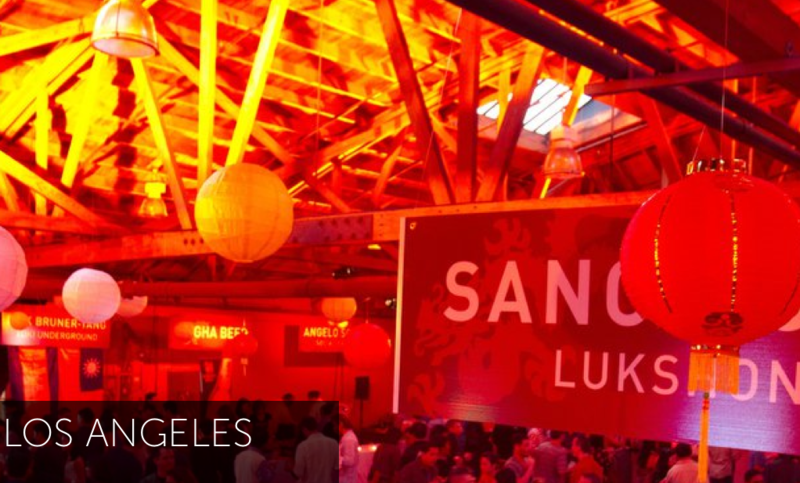 Los Angelites got to taste some delicious dishes and drinks at LUCKYRICE LA. 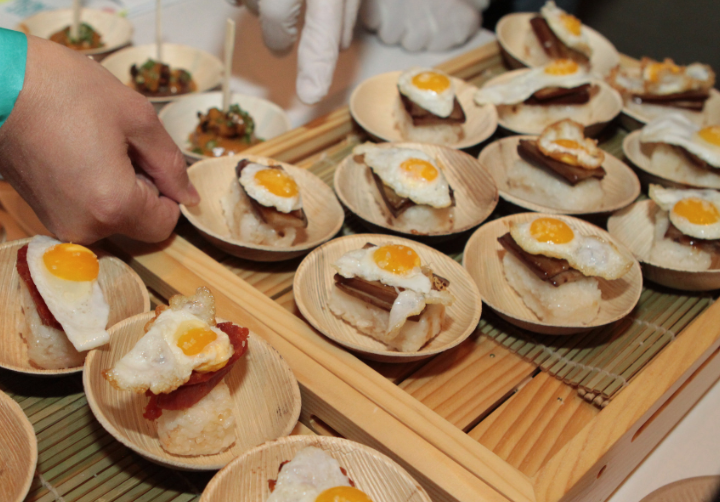 Mark your calendars for LUCKYRICE LA and LUCKYRICE SF for a one-of-a-kind Asian culinary experience. 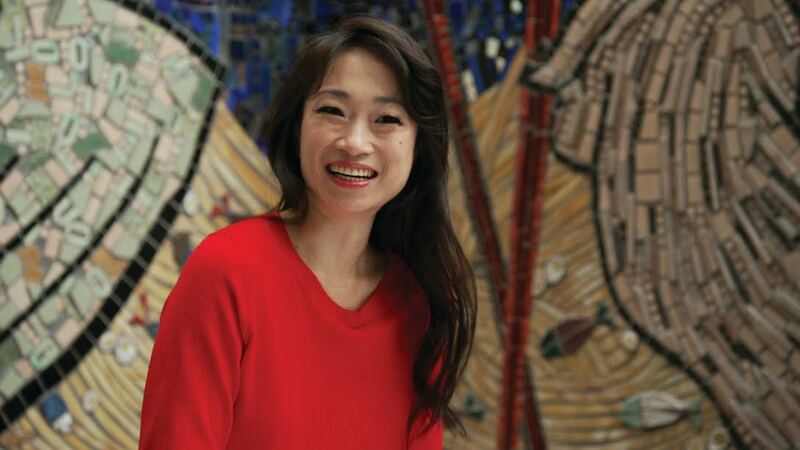 Find out how you can win tickets!